Cnr Pittwater & Lake Park Rds. 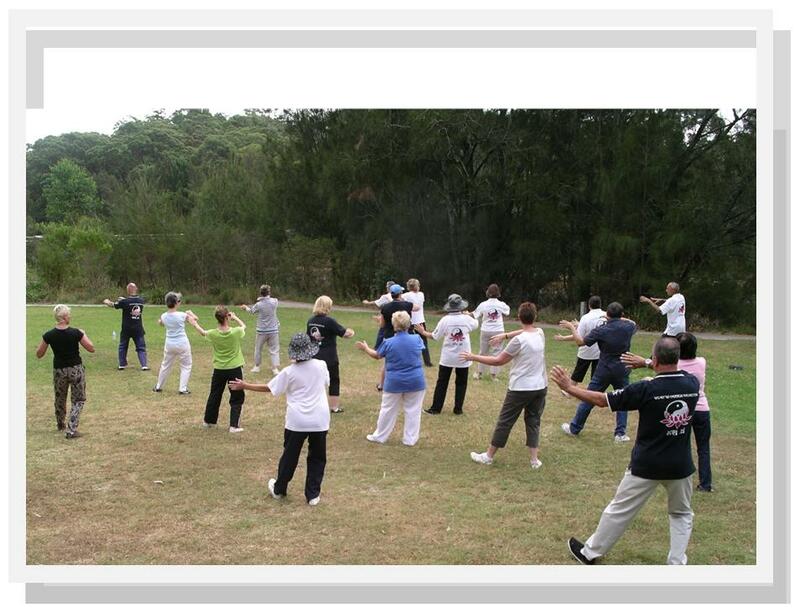 After all the stress of Christmas and New Year Celebrations have settled down you may start to suffer from Tai Chi withdrawal! 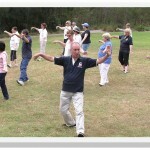 During the January holidays the Australian Academy of Tai Chi Roseville group is offering Tai Chi practice in the Park. This is offered as a practice group only as there will be no formal teaching. Just like minded people practicing their Tai Chi together. Everyone welcome. Pack a picnic lunch and bring the family to enjoy the day. 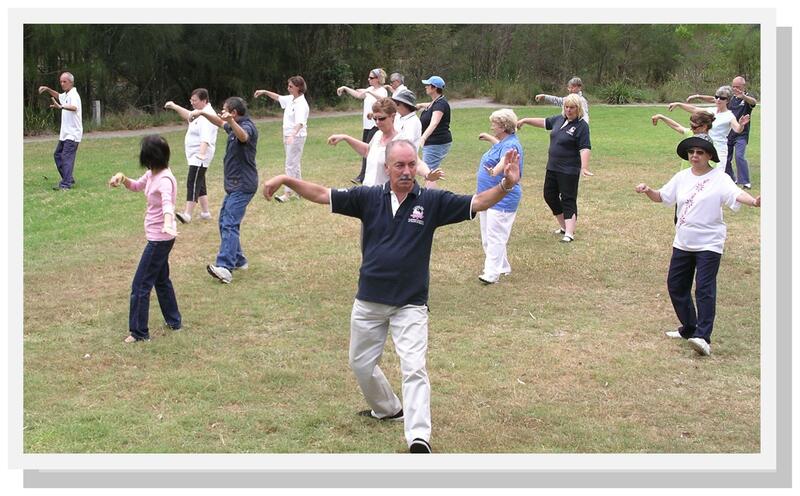 Please join us, weather permitting, for early morning Tai Chi. 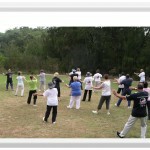 Experience the benefits of Tai Chi in the beautiful park environment. No experience necessary – all abilities will be catered for. All welcome Bring family, friends, water, blockout …..
All welcome. Beginners and experienced. 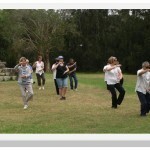 Bring a picnic lunch – a great way to start the new year of Tai Chi.